1 - Congratulations on making the summit - shame that there were no bikini clad lassies there for you. 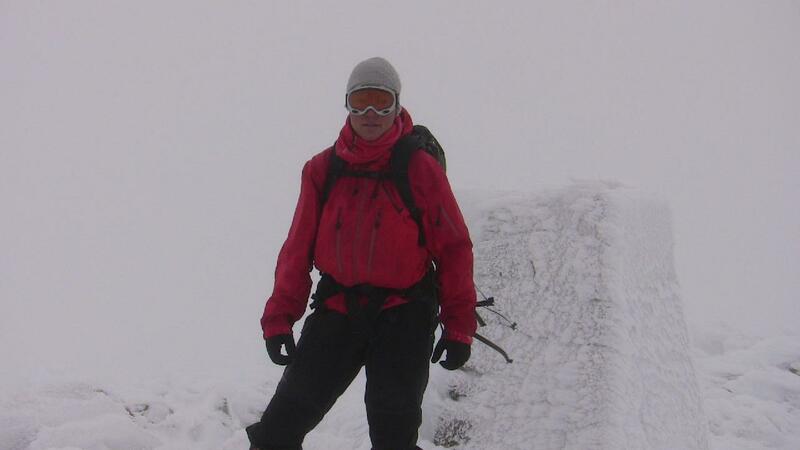 Am looking forward to seeing your pics of this summit in winter conditions. Have fun on the next leg of your adventure ! 2 - Always bear in mind that your own resolution to succeed is more important than any one thing. 3 - If at first you don't succeed, find out if the loser gets anything. 4 - Nothing is more admirable than the fortitude with which millionaires tolerate the disadvantages of their wealth.